 Rockwood Leadership Institute welcomes contributions from individuals interested in giving back to our organization and the leaders and movements we support. To increase access to our trainings, Rockwood Leadership Institute is committed to offsetting the cost of our trainings for leaders from grassroots organizations and underrepresented perspectives. It is through individual contributions that we are able to maintain our generous sliding scale fee structure that facilitates this access and supports community leaders.